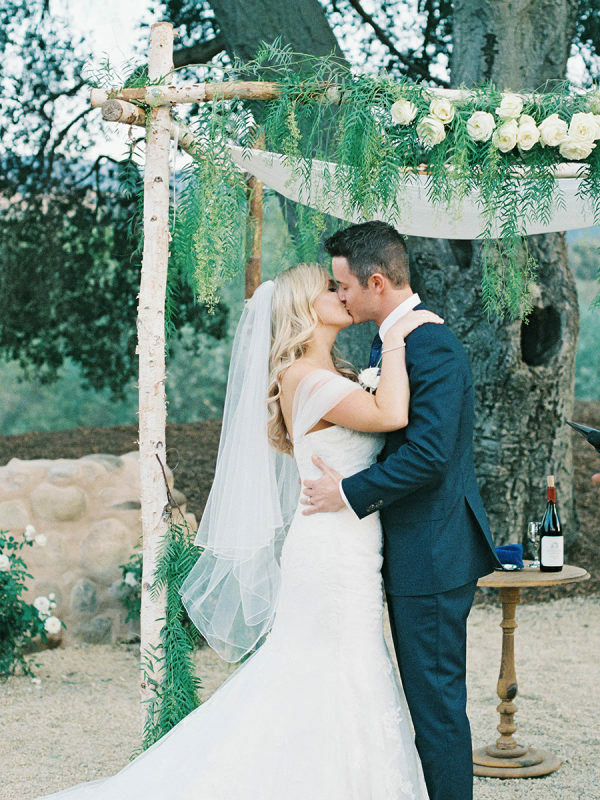 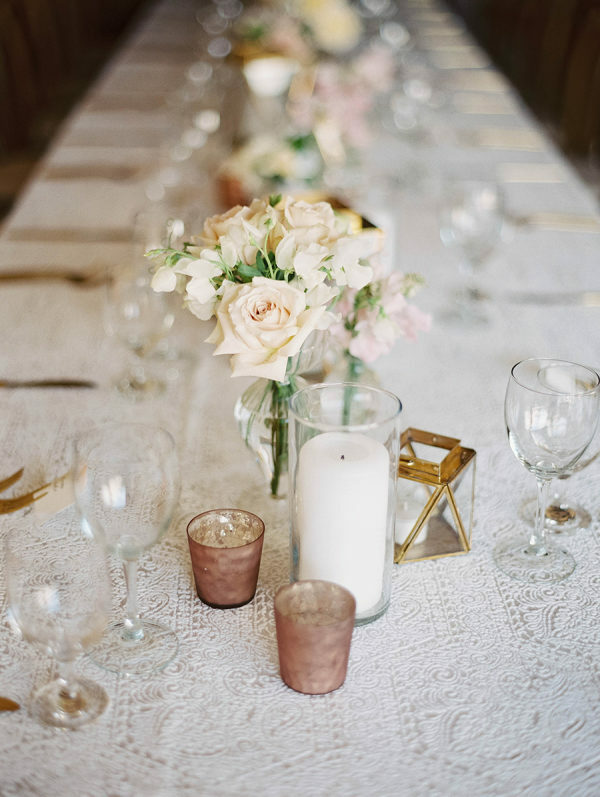 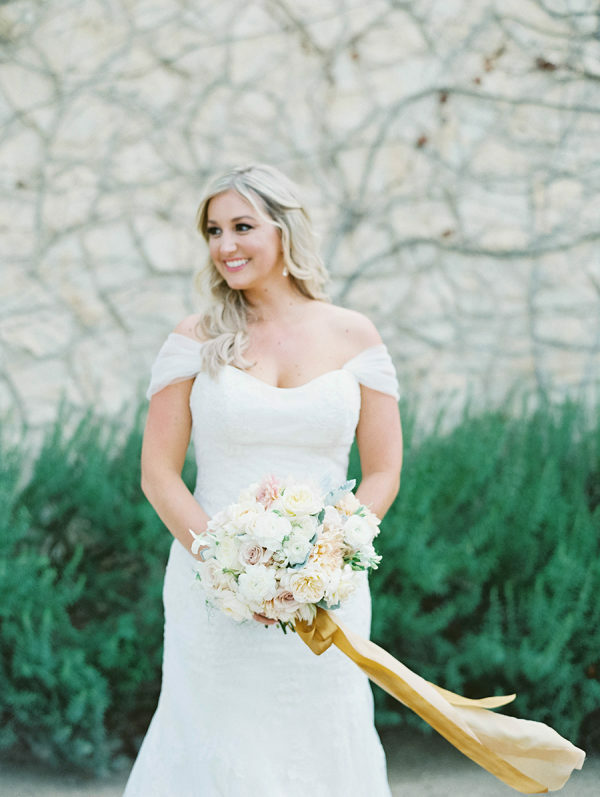 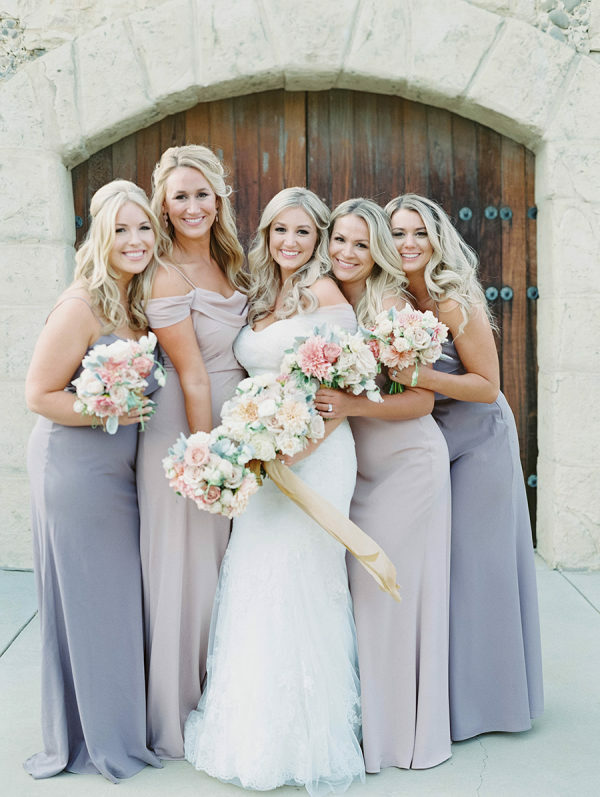 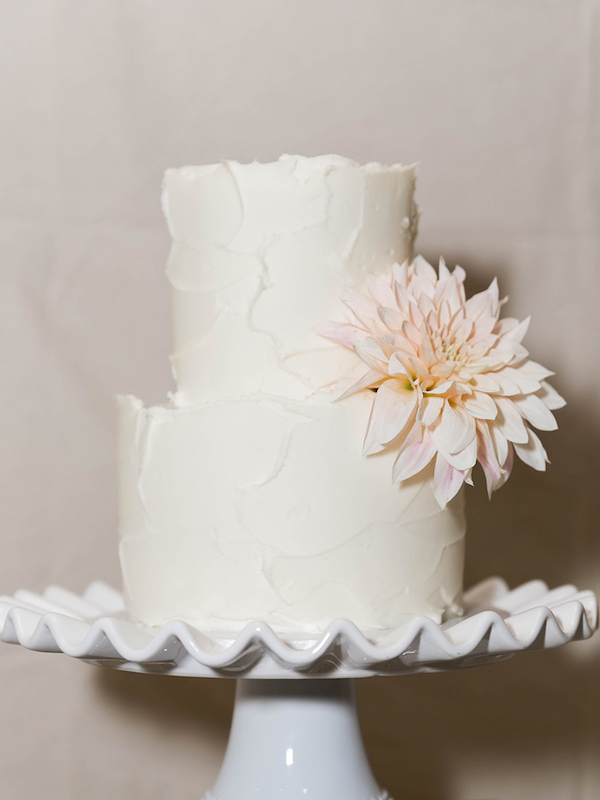 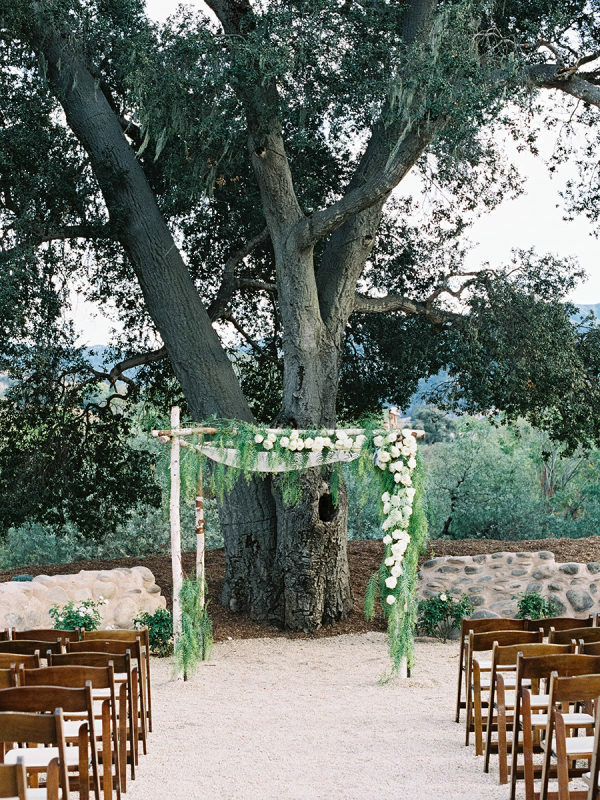 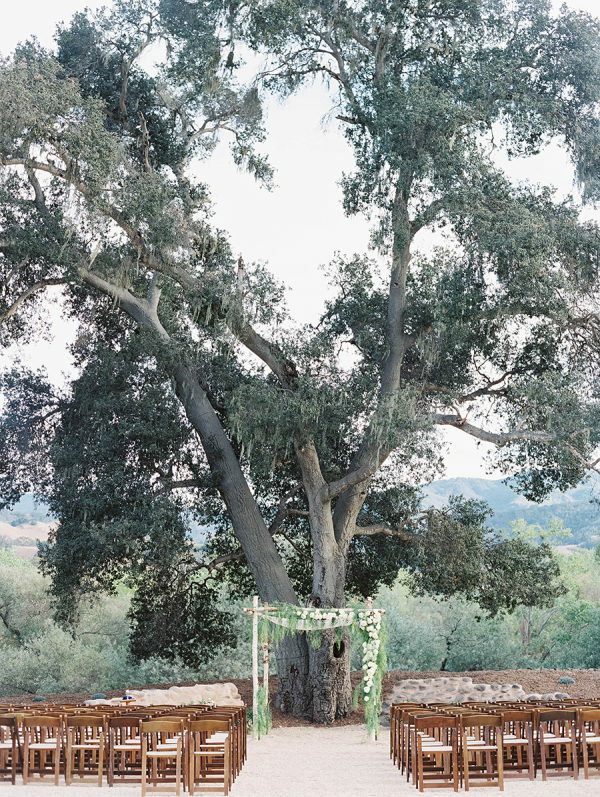 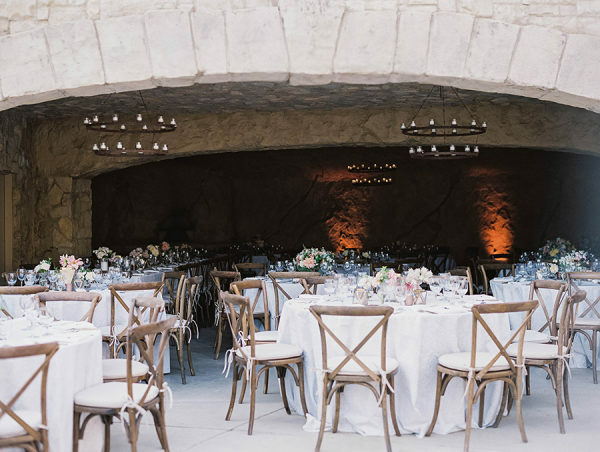 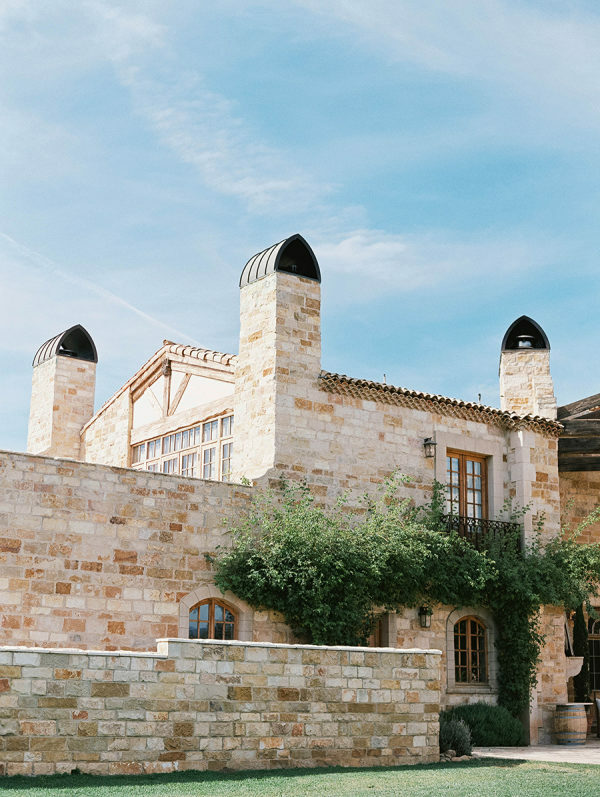 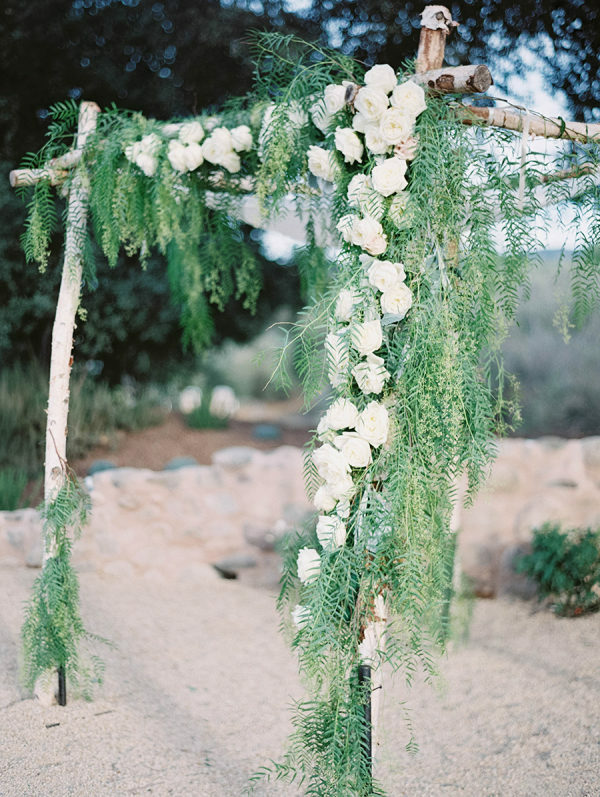 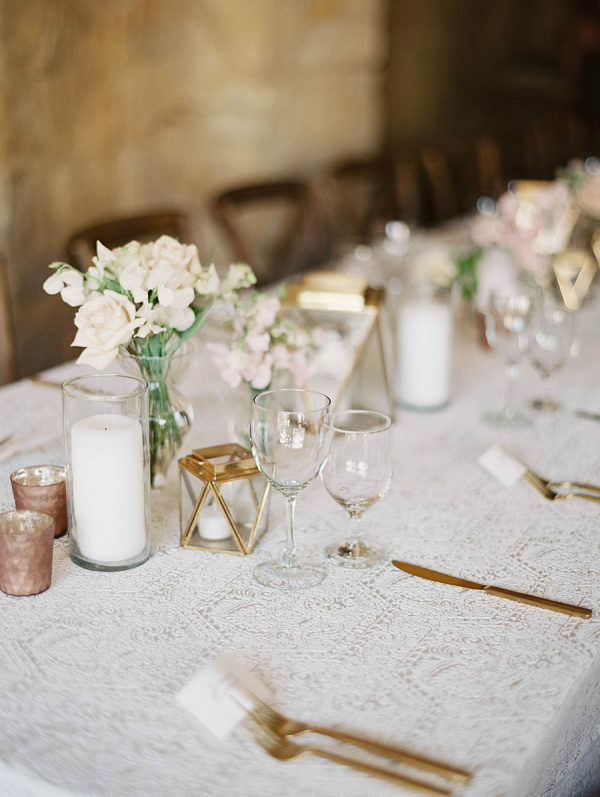 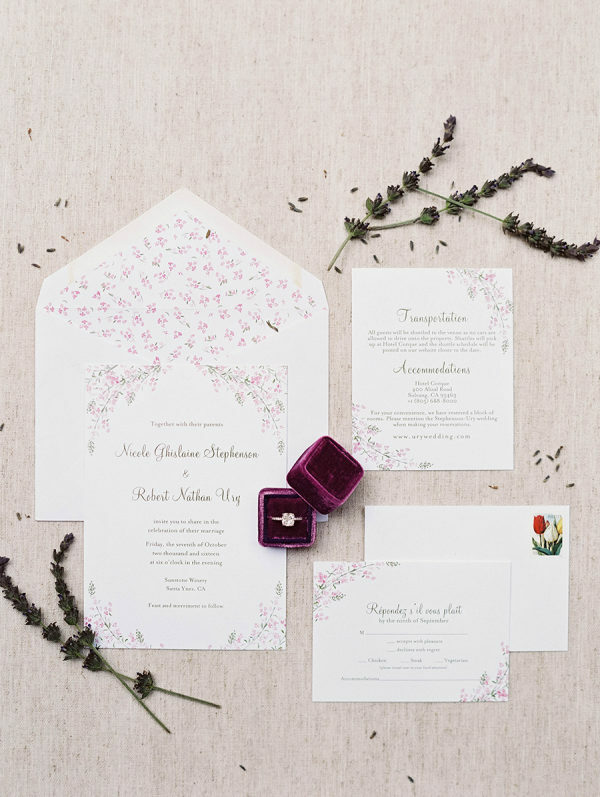 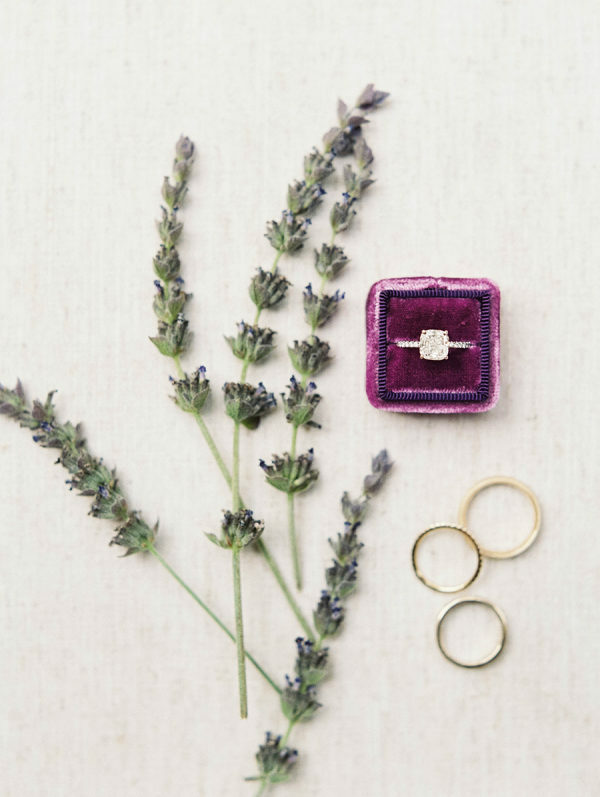 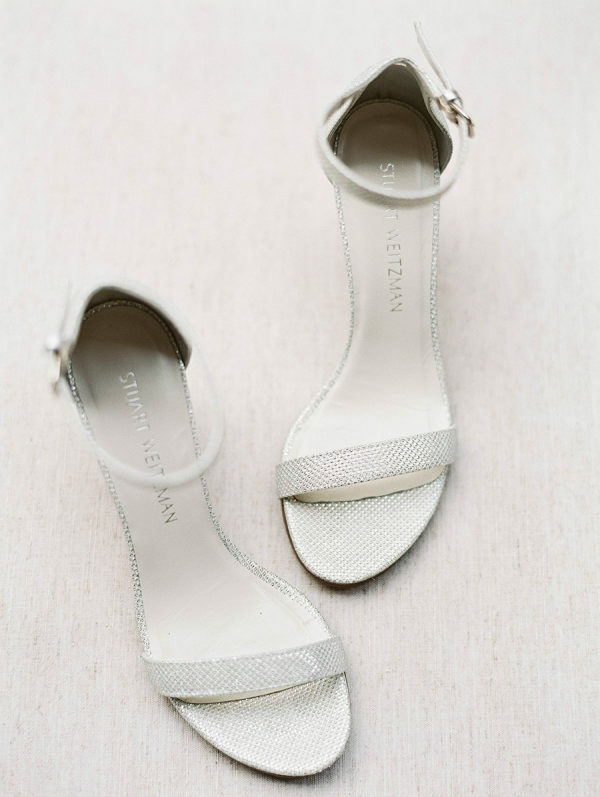 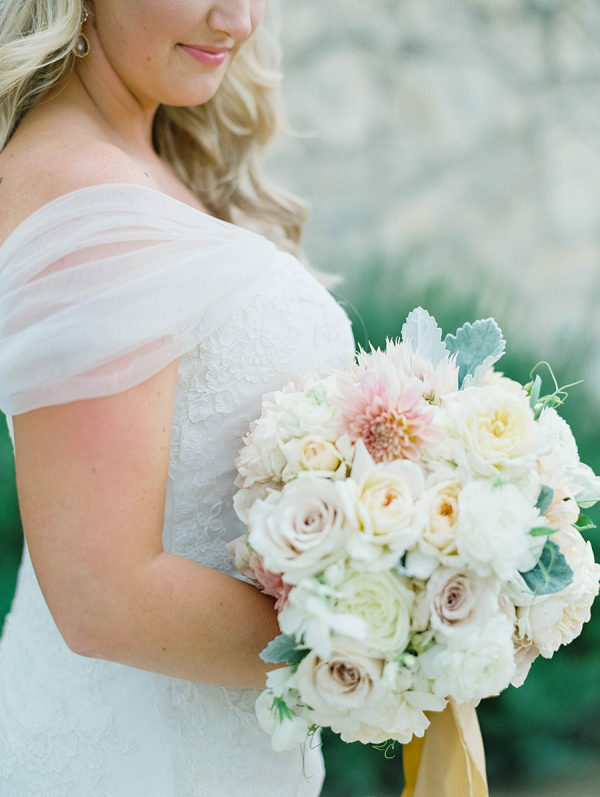 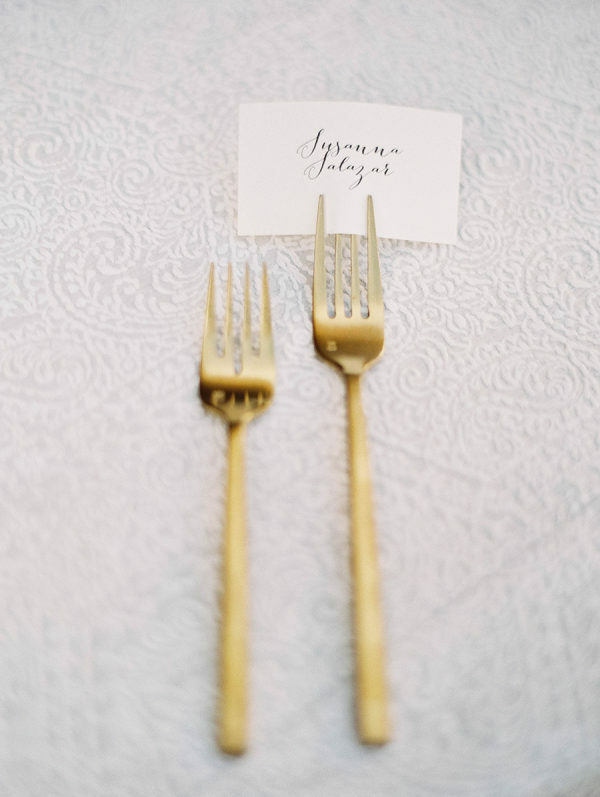 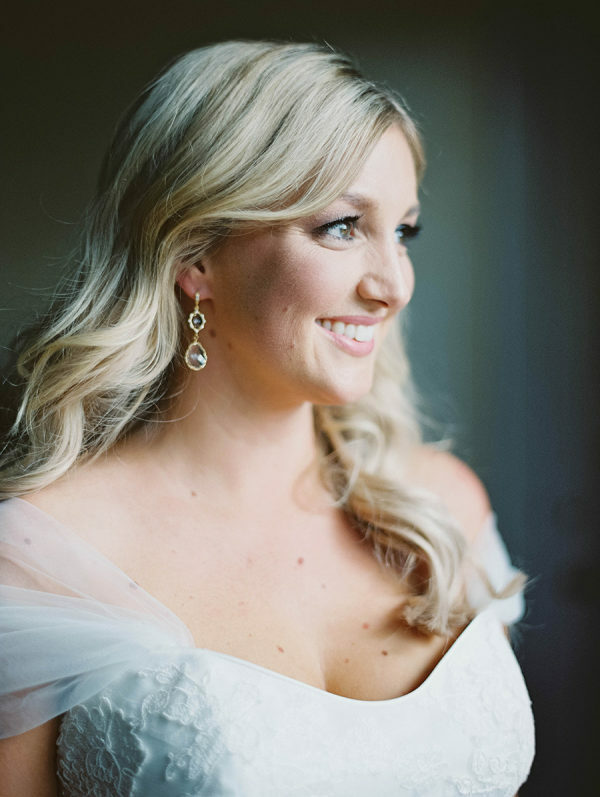 We’re swooning over this Sunstone Winery wedding with beautiful pastel details. 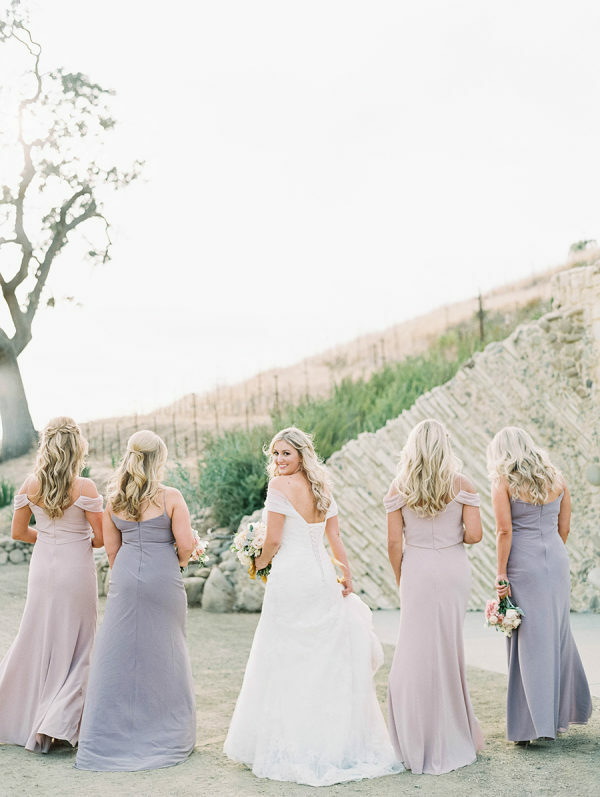 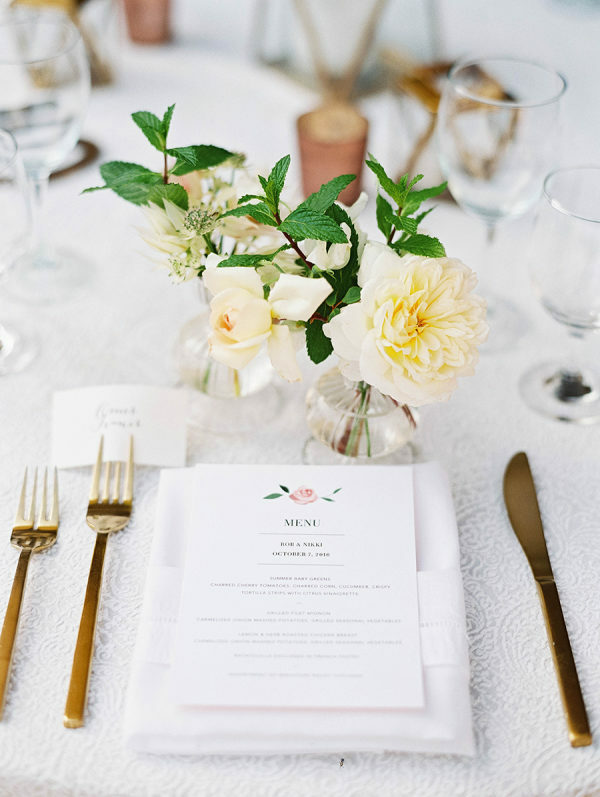 Captured by Luna de Mare Photography and planned by Esoteric Events, this fall wedding scene paints a gorgeous picture with elegant details and the romantic backdrop of a California vineyard. 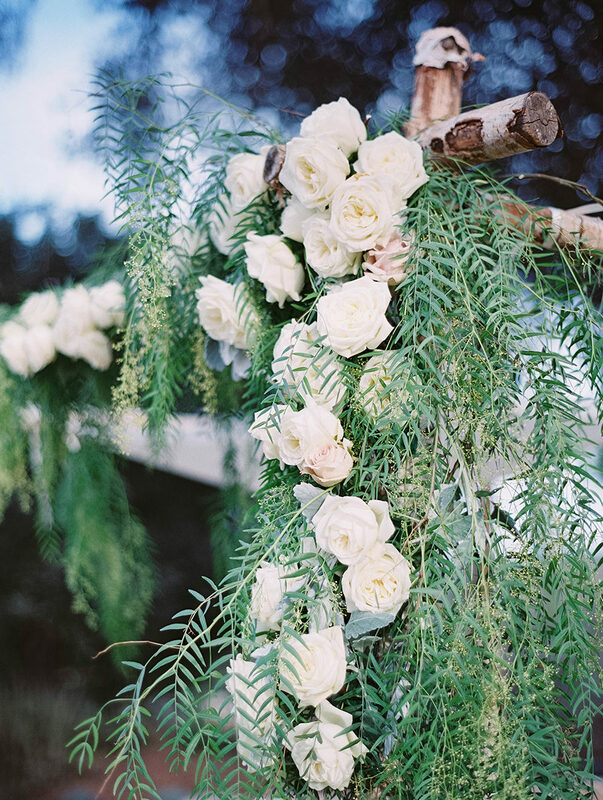 Coco Rose Design achieved bouquet perfection with soft warm and neutral colors, and dressed the ceremony chuppah in breathtaking cascading florals. 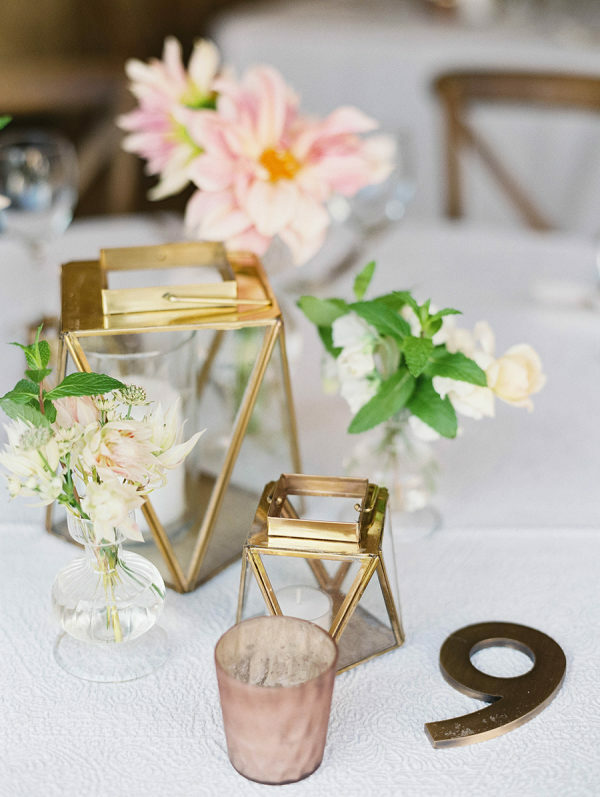 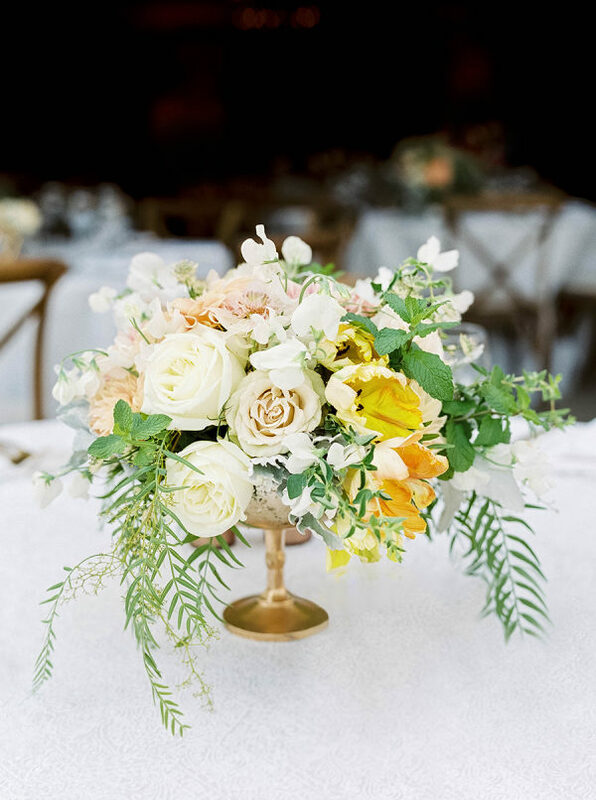 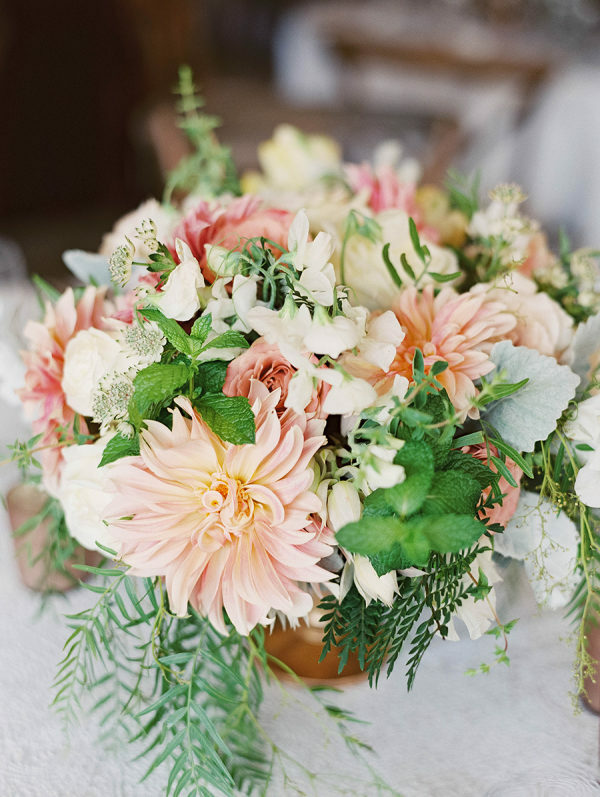 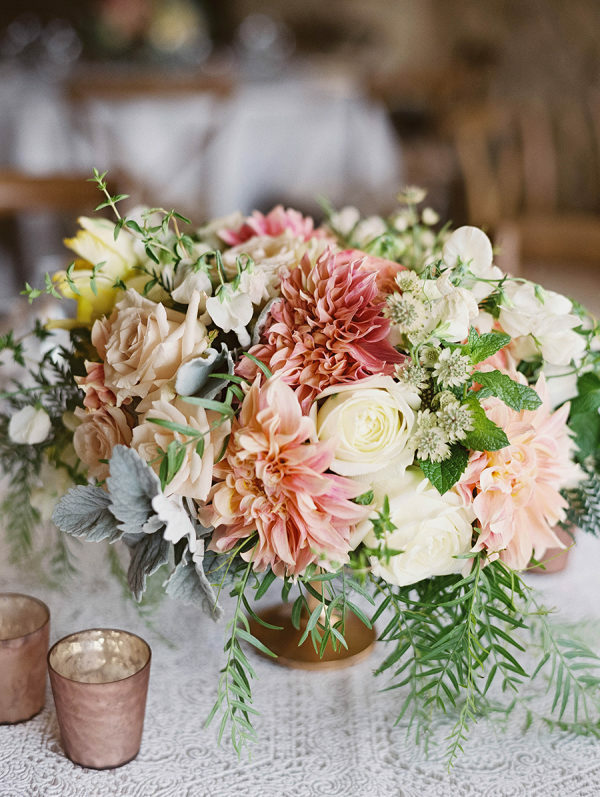 For the reception, the centerpieces included lovely seasonal dahlias and precious glass vases for the sweet blooms. 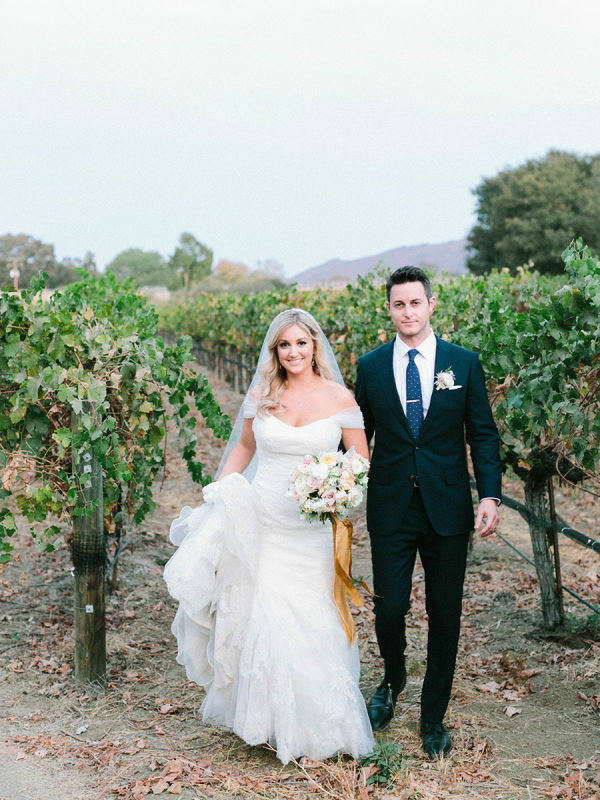 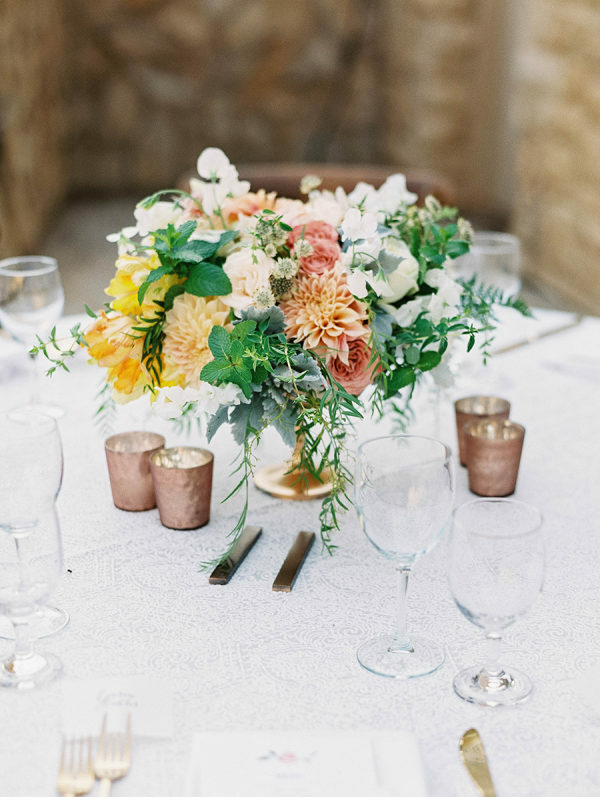 The charming winery wedding atmosphere wouldn’t be complete without the elegant pastel florals and the chic minimalistic reception decor, but the green vineyard background at Sunstone is truly breathtaking. 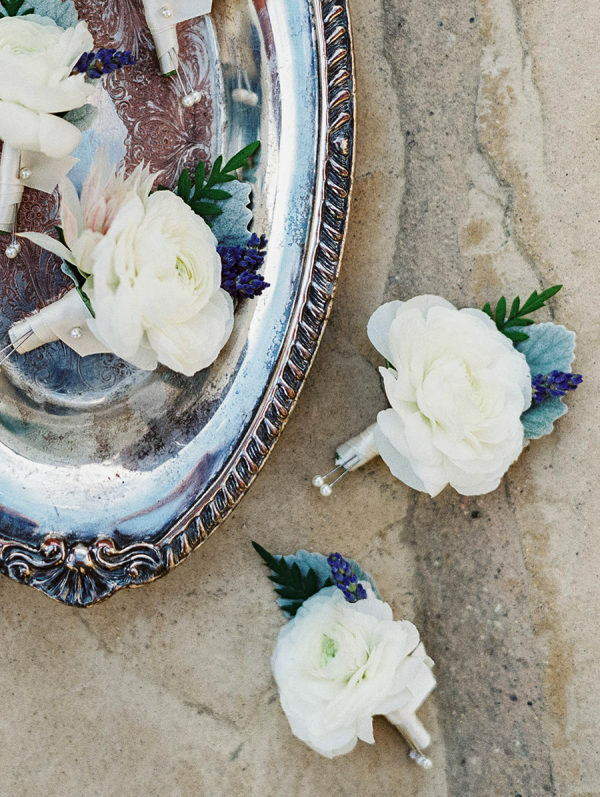 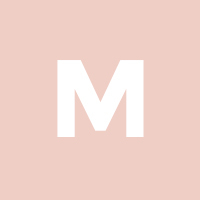 Scroll down for all the mesmerizing details!